Why is it important to have a Equal Opportunities Policy? 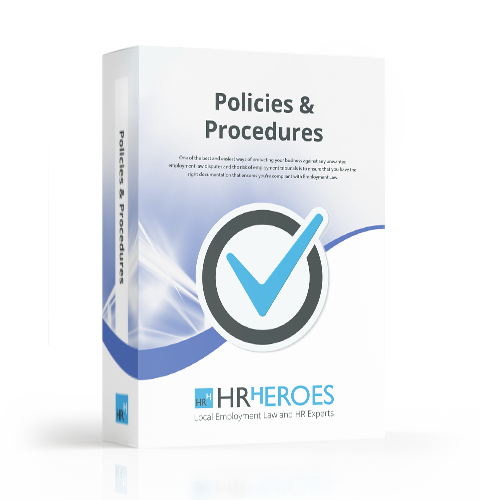 Ensuring you have a solid, easy to follow Equal Opportunities Policy is one of the most important polices a business can have. Without one, you are increasing the risk of putting yourself and your business in to a position where someone goes down the race discrimination route. With the average award for race discrimination being £102,259 it is critical to have a compliant policy in place to guide and protect your business when it comes to areas such as age, disability, gender nationality, sexual orientation and religion to name a few.